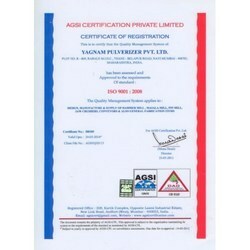 Founded in the year 1997, we have grown to occupy an important place in the market as one of the distinct manufacturers, exporters and suppliers of a wide range of processing machines and equipment that are required in many industries for grinding and mixing applications. 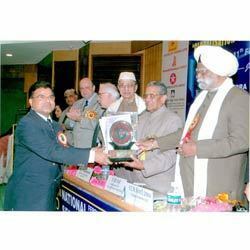 With a growth rate of 24 % against financial year 2002-2003, we achieved a total turnover of 3 crores in the year 2004-2005. We have also exported our range of products worth one billion dollar in the international market, which is growing at the rate of 30%. Our current annual turn over is close to five crores which is likely to increase in the coming years. 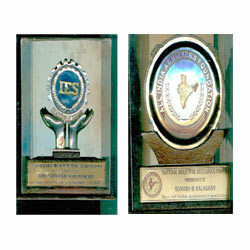 We have a team of experts and professionals who are highly qualified and have immense industry experience. Backed on the expertise of our team, we have successfully met the specific requirements of our clients. We have a close bond of trust with every client, which is why we are able to satisfy him or her completely. 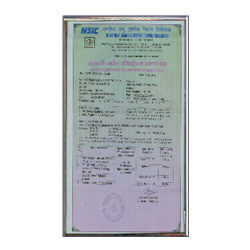 Manufacturing and Trading of industrial machines and equipment. We are living in the world of cutthroat competition and achieving a distinguished place in the crowded market needs up gradation and flexibility. We have a team of R&D experts who carry out regular research and analysis of the market. They have been provided with the latest research tools and have round the clock hi tech facilities that keep them connected and informed. Using these facilities they keep a tab on the trends of the market. They infer the results and up date us with all the changes that are happening and save us from lagging behind. 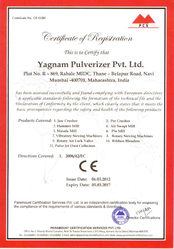 We all at Yagnam Pulverizer Pvt Ltd. are committed to manufacture & supply of Size Reduction Equipment like pulverizers and Bulk handling Systems items to meet customer requirements. 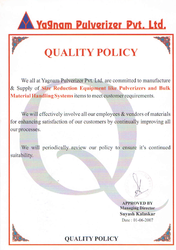 we will effectively involve all our employees & vendors of materials for enhancing satisfaction of our customers by continually improving all our processes.We will periodically review our policy ensure it''s continued suitability. No company can reach high levels unless it has a well coordinated and talented team. 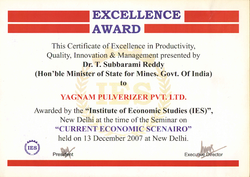 We have a team that comprises of technocrats, engineers, quality managers and R&D experts. They are well qualified and have years of industry experience. Not only do they work in harmony with each other but also keep themselves up dated with the prevalent trends in the industry. 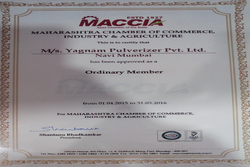 Owing to their caliber we have achieved exemplary success and we heartily acknowledge their contribution. We make sure that we properly understand their perspective and manufacture products accordingly. We have catered to the requirements of our clients along with OEMs by executing excellent turnkey project. We successfully customize products in exact accordance with their diverse needs and have won accolades and appreciation from them, which incites us to attain higher levels. 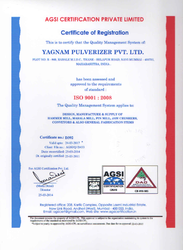 All our products are manufactured in compliance with the internationally accepted norms. We execute turnkey projects to save our clients from inconvenience. We are driven by a passion for excellence. This makes us strive harder and move to higher levels. We chalk out ethical and transparent policies that help our clients as well.